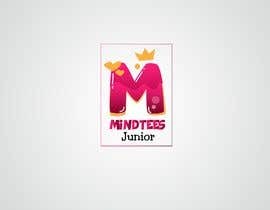 First, I need creative, fun and cute logo for kids/children clothing. 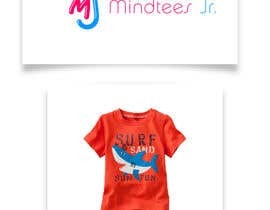 Second, I need simple and clean Instagram template for my mockup clothing product. 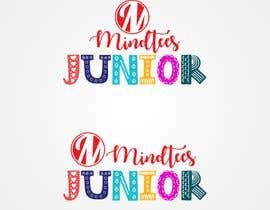 The logo should be applied on the template. 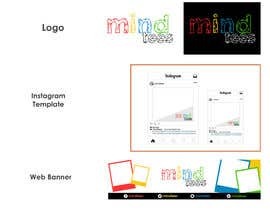 Third, I need template web Banner 1190 x 310 px for my online shop. 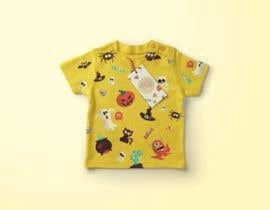 give space for mock up /product photos. 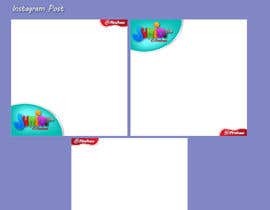 colorful and fun theme. 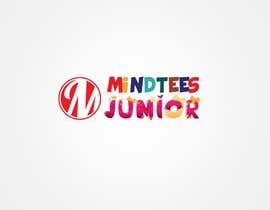 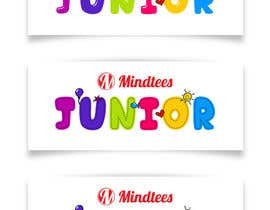 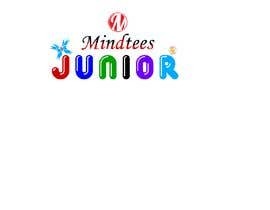 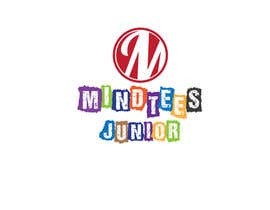 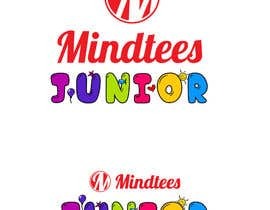 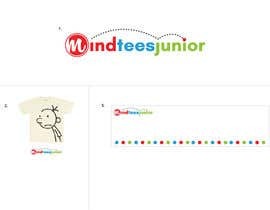 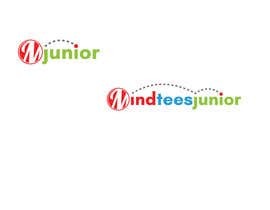 As the management request, if possible, please apply M logo (see attachment) apply to your logo design proposal (already submitted/going to be submitted) for MINDTEES JUNIOR Logo. 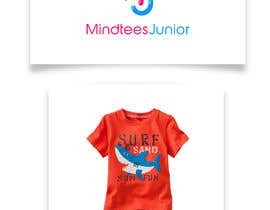 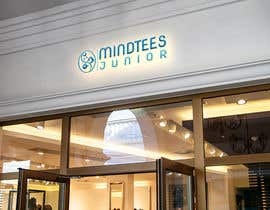 Just for info, this current MINDTEES (M) logo already has been used for adult clothing. 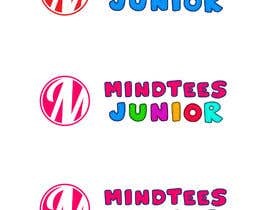 And because we are going to expand to kids clothing, we need new fresh & fun logo for children clothing.